We print many place cards using our Digital Calligraphy. Clients love this Calligraphy service we provide for place cards. 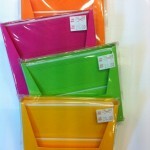 You can purchase your place cards from us at Hyegraph Embarcadero in San Francisco or bring in your own. Either way we can print your place cards with Elegant Digital Calligraphy for $1.00 a card! 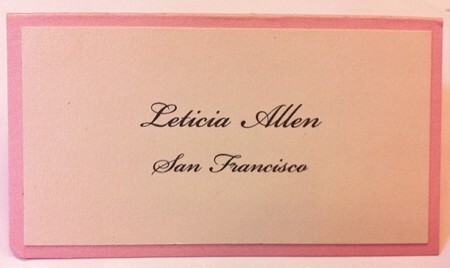 The above place card is two layers, the purchase price is $2.50 with Digital Calligraphy Printing or $1.50 without printing. We have other place card choices. 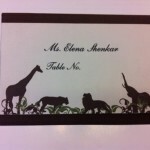 Please see our Place Cards Category and Place Cards Calligraphy or come in to our store to see more place card examples.